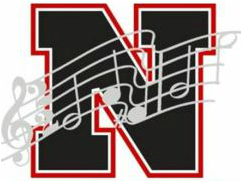 The Band Boosters run a Patron Drive each & every year and would like to encourage each band family to become a part of this drive. All of our students benefit from the Band Boosters in one way or another. Each family that contributes to this drive will have their names listed in the Band Program that is available at all band concerts for the school year. Please share this with your family or friends that support the band, too.